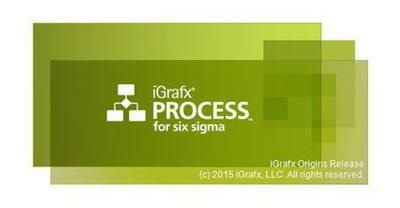 iGrafx provides a single solution to unite your business around delivering business value. The iGrafx Origins release is a new version of iGrafx that brings all the capabilities you need to a next-generation web-based platform for process excellence. Additional business information capture, increased decision support and ease of process and enterprise modeling: all are integrated in one streamlined solution for company-wide accessibility from anywhere.